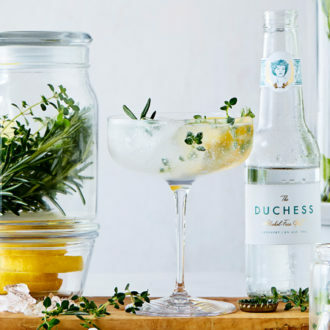 If you’re a lover of gin and you’re looking for an interesting tasting experience, The Botanist Gin’s pop-up bar – The Forager – is for you. 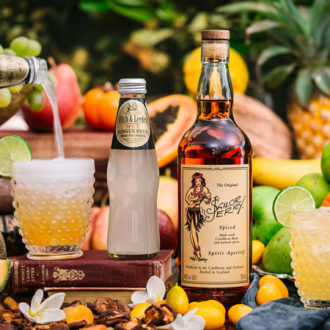 These exclusive experiences serve up fresh, foraged food with unique cocktails created by some of South Africa’s best mixologists. 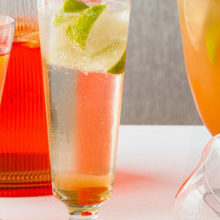 The base of all the cocktail is a craft infusion called The Botanist Gin, which is made in Islay. 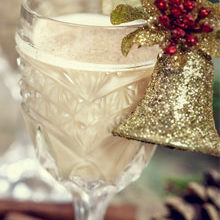 As the ingredients in the cocktail are all seasonal, the taste would be difficult to recreate. 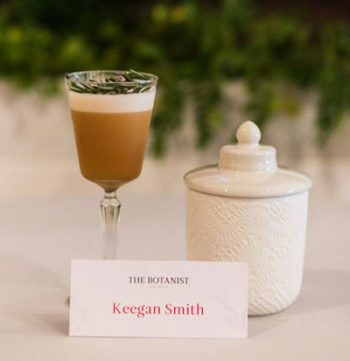 Keegan personally foraged wild ginger, rosemary and jasmine flowers for his creation. 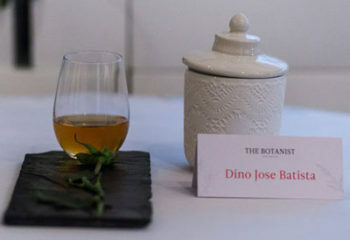 Dino chose citrus leaf, roselle and spiced greenery for his drink. 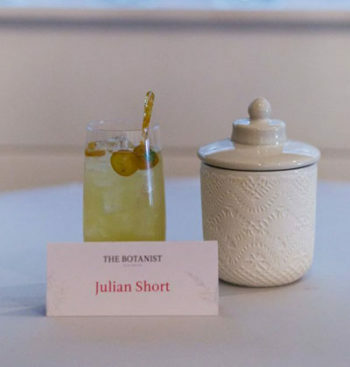 Julian hand-picked calendula, cumquat, rose pelargonium and a variety of mints for his cocktail. There are only 30 seats available at each event so if you’re interested, then be sure to book your tickets here.